A couple of tricks to help you master wheelies. Je vous souhaite à tous une belle année 2018 ! Merci d'être toujours aussi nombreux à me suivre ! 🤘 Quels tricks avez-vous envie de voir cette année ? Pro Suspension Tips: By Yanick-the-Mechanic Scott&#8217;s Top Mechanic Yanick-the-Mechanic Shares His Suspension Knowledge There is no secret to setting up your MTB&#8217;s suspension correctly. Check out what tips and tricks N1NO Schurter&#8217;s head mechanic has for getting your bike up-to-speed. 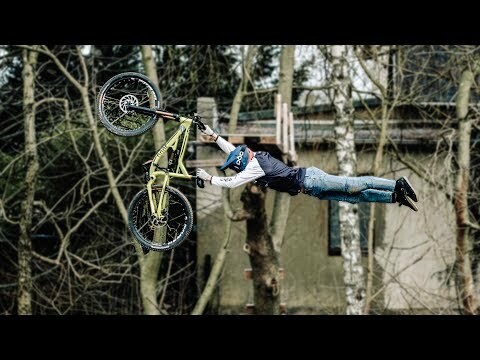 Ever wondered whether you`re riding with the suspension dialed in correctly? 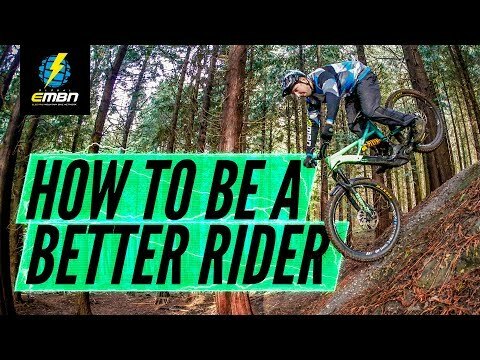 What if you aren&#8217;t and this is keeping you from unleashing your hidden potential as a mountain bike pro? A properly working suspension setup makes the difference not only on World Cup Cross Country circuits, but also, and perhaps more importantly on your local! Yanick-the-Mechanic, the main wrench for the XC World Champion Nino Schurter, knows all the tricks to guide you to a world-class suspension setup. www.scott-sports.com THERE ARE SO MANY WAYS TO GET ELECTRIC BIKE ACTION In print, from the Apple newsstand, or on your Android device, from Google. Available from the Apple Newsstand for reading on your iPad, iPhone or iPod Touch. Subscribe Here For more subscription information contact (800) 767-0345 Got something on your mind? Let us know at hi-torque.com &nbsp; The post Pro Suspension Tips: By Yanick-the-Mechanic appeared first on Electric Bike Action.